County Dental at New City provides excellent clinical skills in laser dentistry with state of the art technology in our modern and convenient New City, NY dental office location. Laser dentistry can be used for the following dental procedures: tooth decay removal, dental cavity preparation, and reshaping a “gummy” smile as well as general soft tissue dental procedures. Our dentists establish relationships with our patients based upon trust, confidence, and communication in the delivery of laser dentistry. County Dental at New City reminds patients that maintaining a good oral hygiene program after you undergo any type of periodontal therapy is critical to avoiding a recurrence of inflammation. Contact a Patient Care Coordinator today at County Dental in New City, NY at (845) 637-3927. 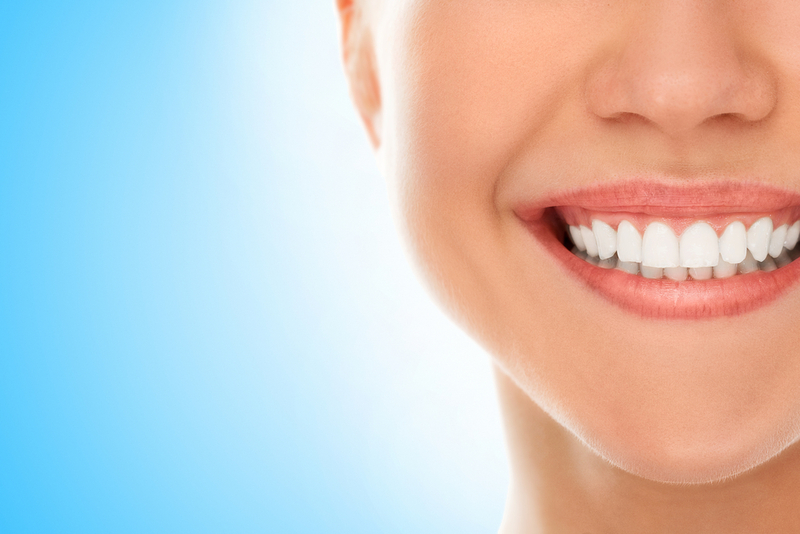 What procedures can laser dentistry repair? Laser dentistry repairs include tooth decay removal, dental cavity preparation, and reshaping a “gummy” smile as well as general soft tissue dental procedures. What age should I start to look for signs of periodontal or gum disease? Periodontal or gum disease is an infection of the supporting tissues and bone that hold your teeth in place. The condition affects mainly adults in their 30s and 40s. Is general anesthetic required for laser periodontal therapy? General anesthetic is not needed for laser periodontal therapy, as is sometimes required for other forms of dental surgery.